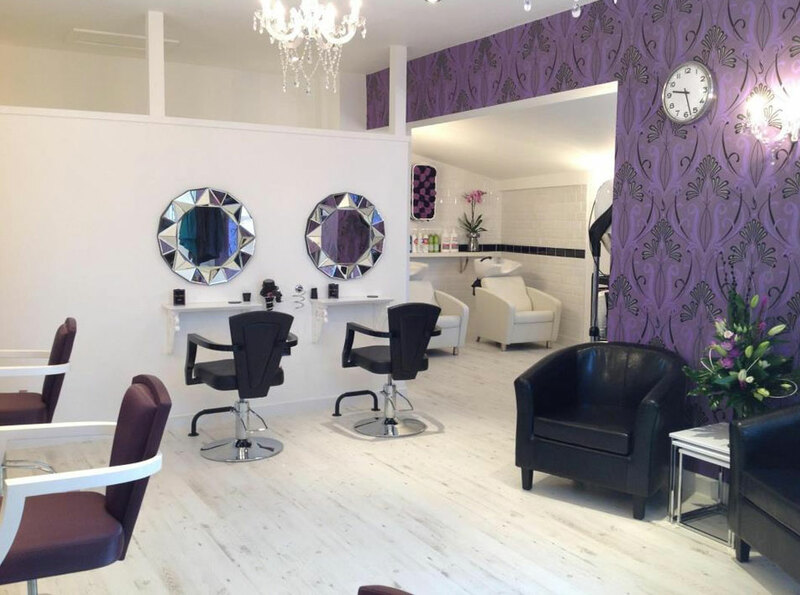 Friendly and professional, our bright and modern hair salons in Higher Harlyn and Padstow are just the place to escape and relax. The salons are designed to put your comfort first, letting our hairdressers and stylists work their magic. We offer cuts, styling and colouring for both women’s and men’s hair. Awesome very professional, great customer services love the natural products ! I certify that this review is based on my personal experience of Clare Cowling Boutique Hair Salon - Higher Harlyn and is my opinion. I have no business or personal link with Clare Cowling Boutique Hair Salon - Higher Harlyn and have not been offered payment to write this review. By providing these comments you give Good Salon Guide permission to review and publish this information. Good Salon Guide reserve the right to edit comments for length, spelling or clarity where appropriate. As part of this appointment request Good Salon Guide will record your name, email address, telephone number and appointment details. This information will be passed to Clare Cowling Boutique Hair Salon - Higher Harlyn by email, through the Good Salon Guide app and over the telephone. This data will not be shared with any other companies and we will manage your data in line with your preferences below.